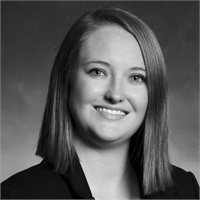 Abby began her career in the financial services industry recently by joining The Masters Group in September 2015. She is most likely the first welcoming face you'll see when you arrive at The Masters Group offices. She is resourceful and experienced in gathering information and attending to client needs. Abby has a BS in Accounting from St. Cloud State University in Minnesota.